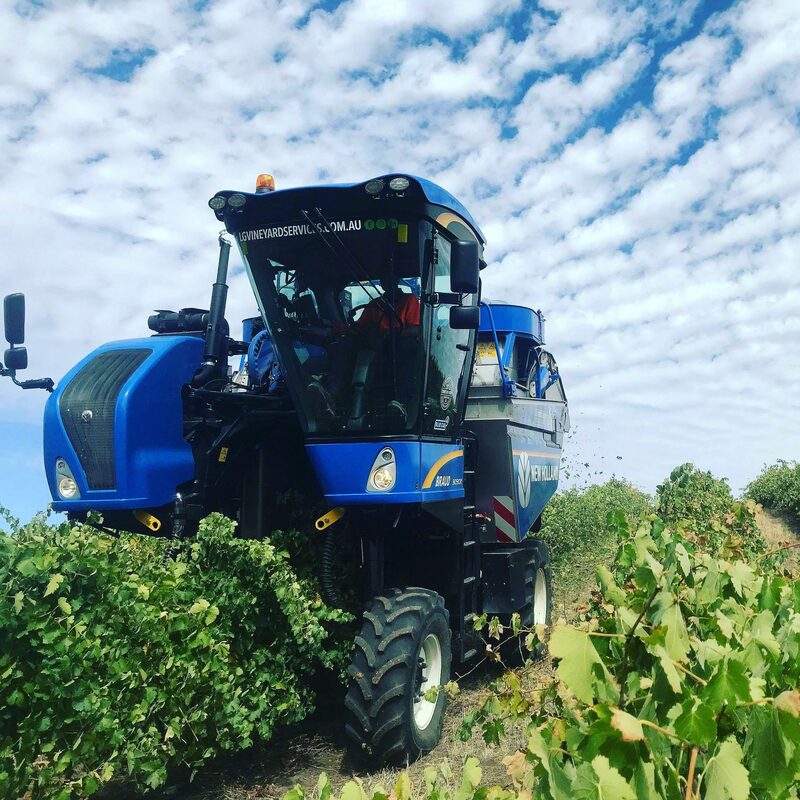 Please enter your name / Wine Region and email address to access our 2019 Grape Harvesting Price Guide. 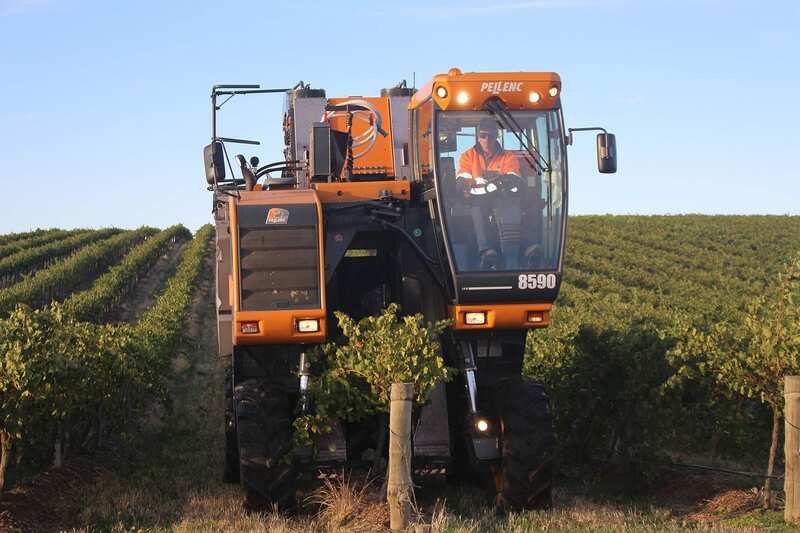 Grape harvesting usually begins late January and ends mid to late April. 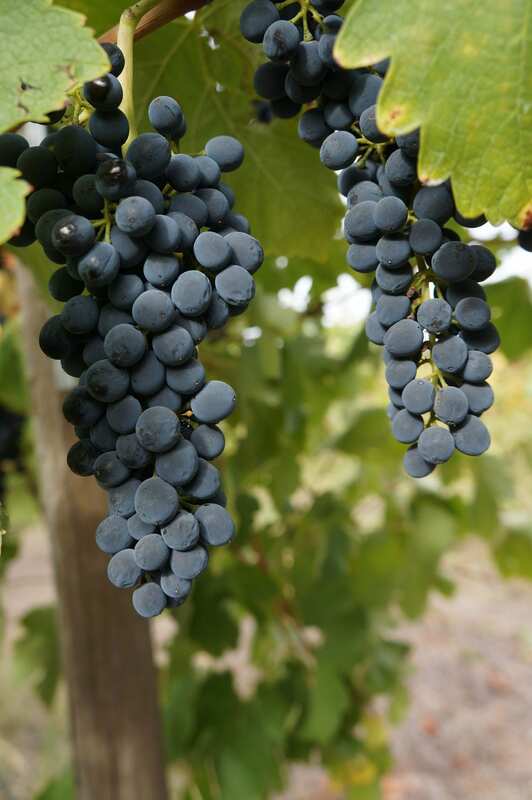 It can be an intense, but exciting time of year, as a lot of grapes tend to ripen at the same time. 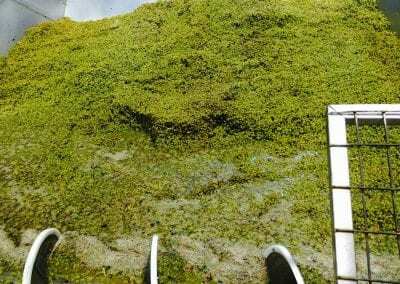 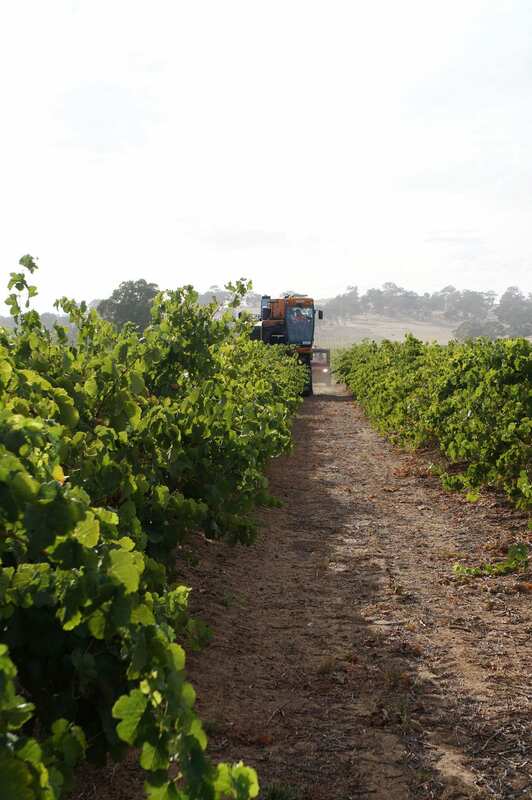 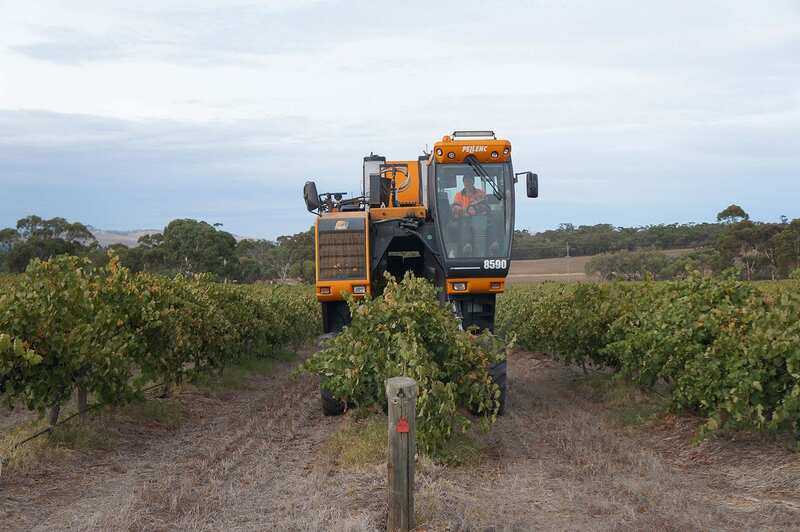 We cover the Adelaide Plains, Barossa, Eden Valley, Adelaide Hills and the Limestone Coast through out the season. 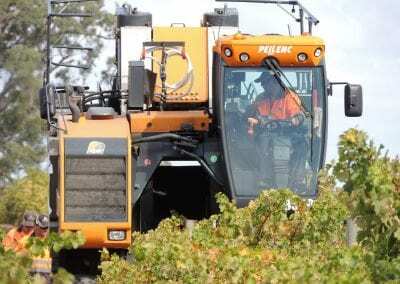 LGVS is able to manage your grape harvesting bookings including picking times, transport, winery bookings liasing with winemakers and GLO’s. 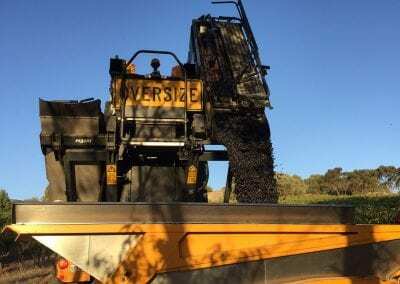 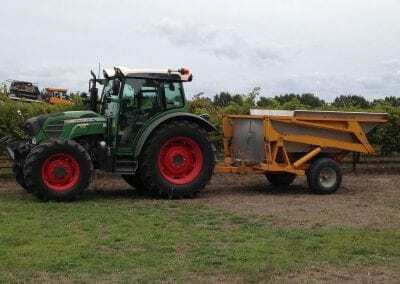 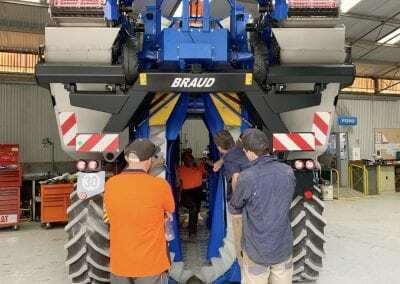 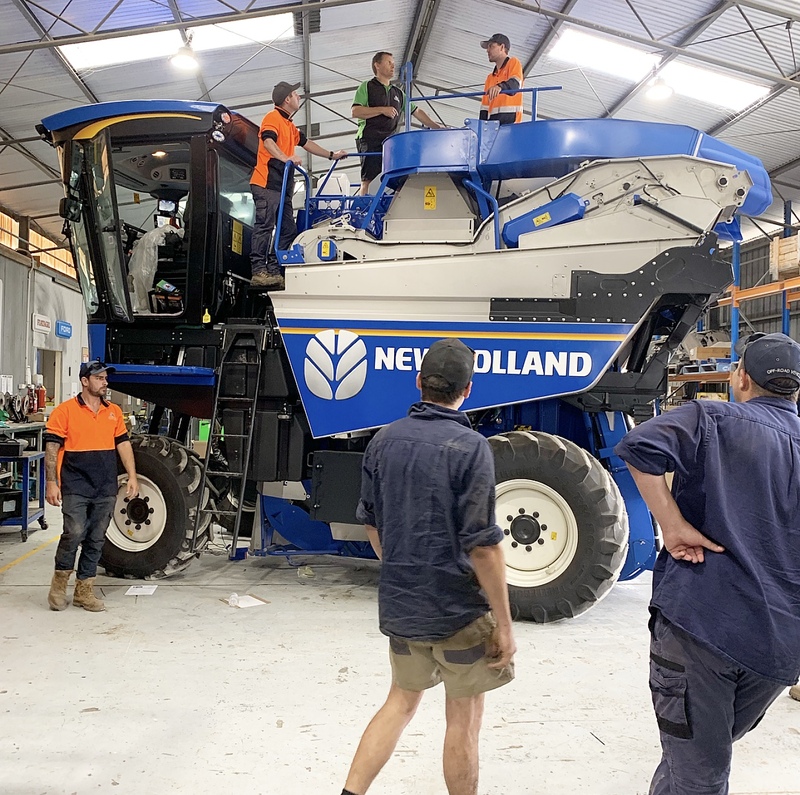 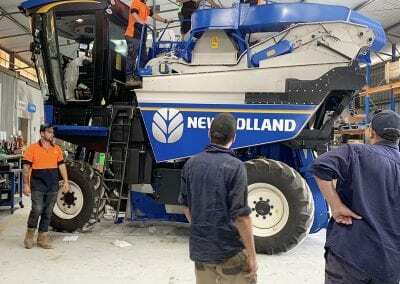 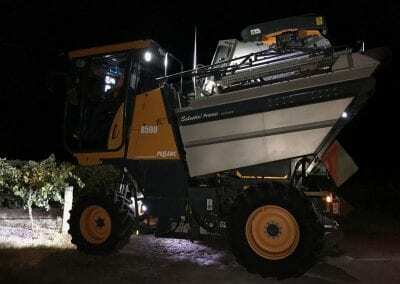 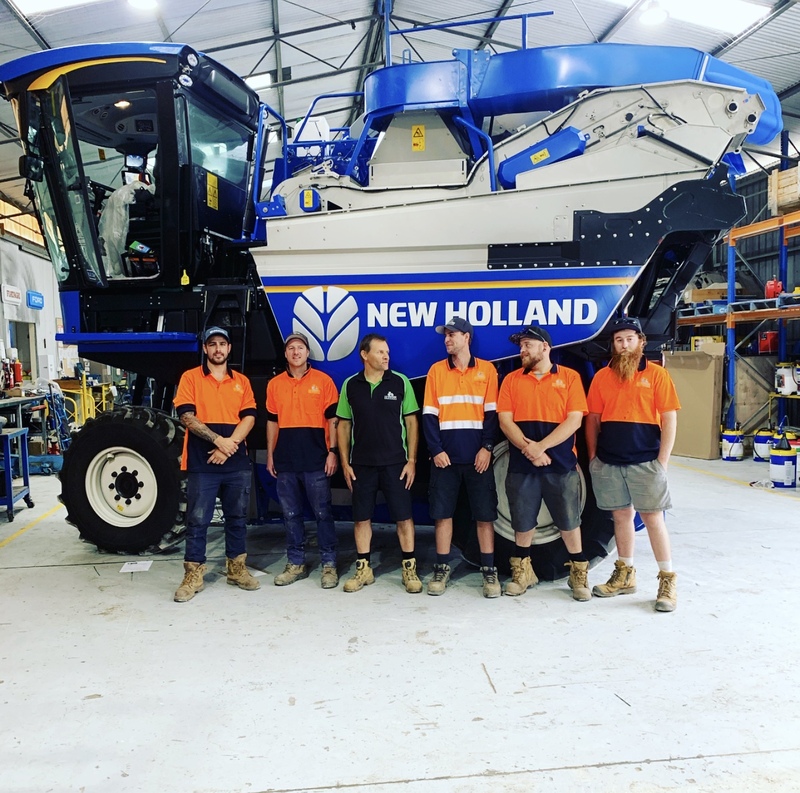 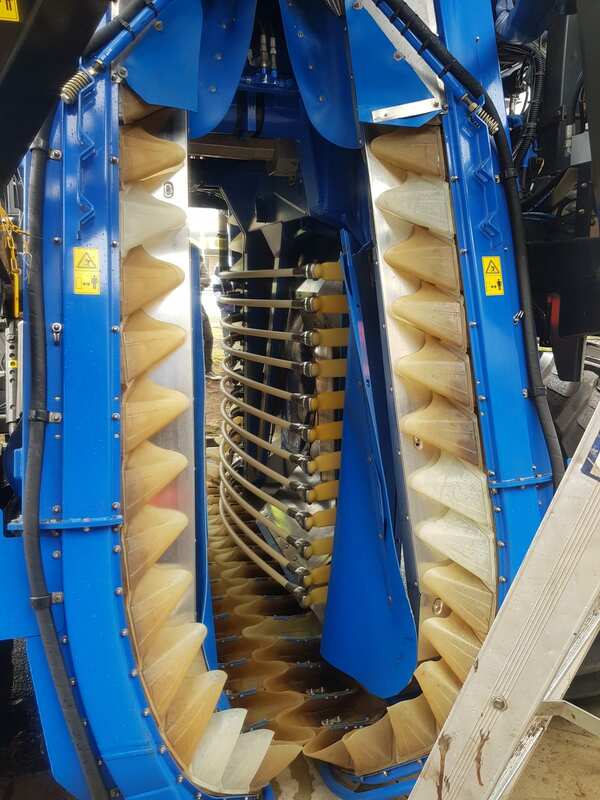 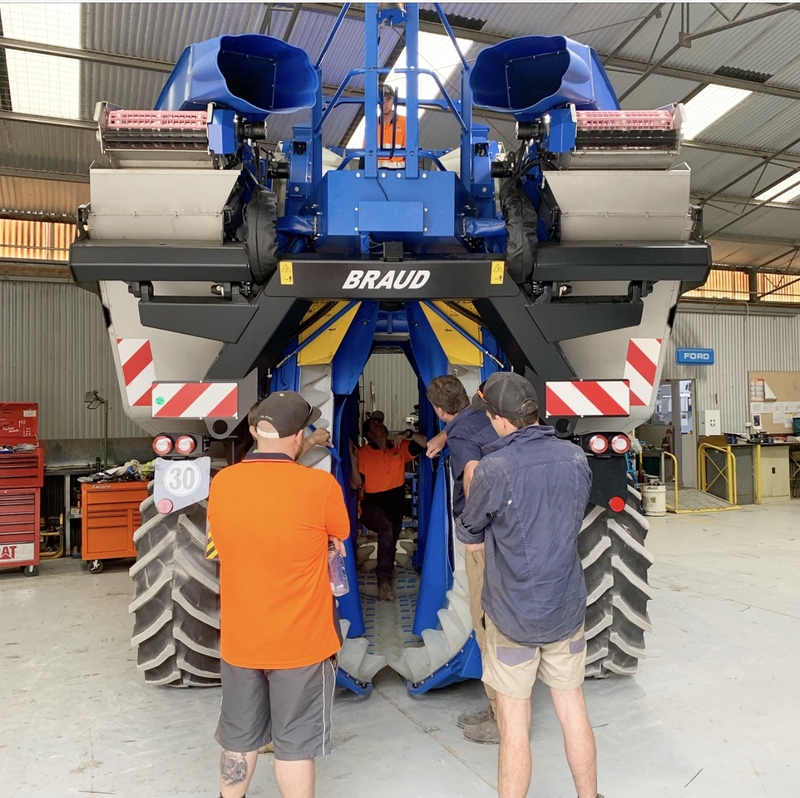 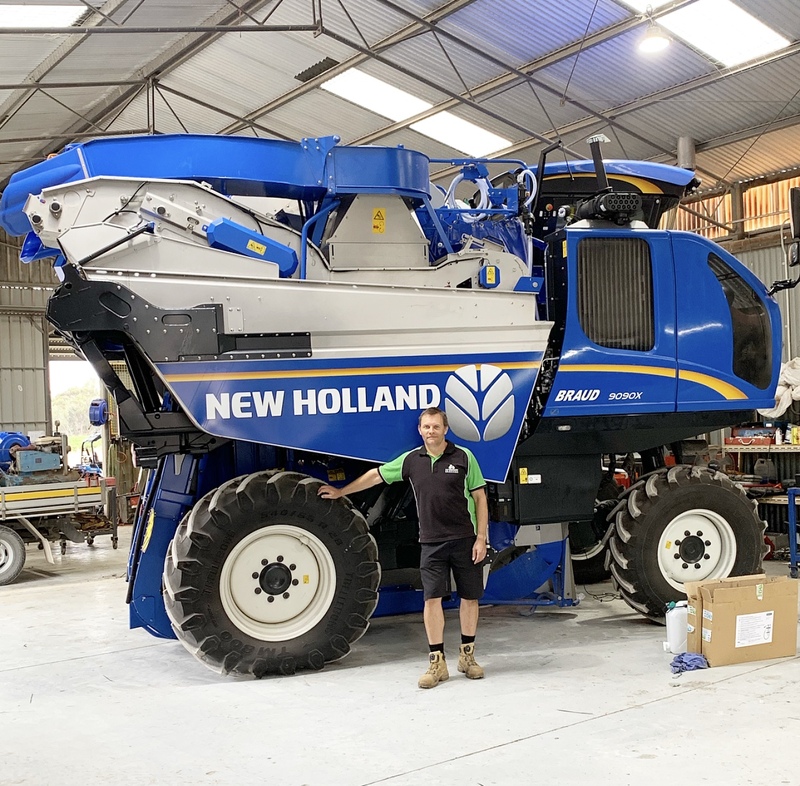 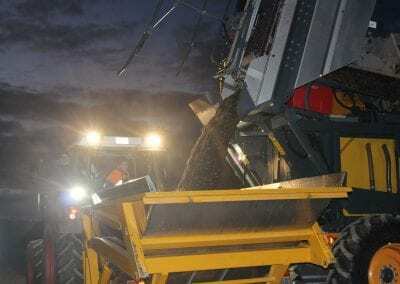 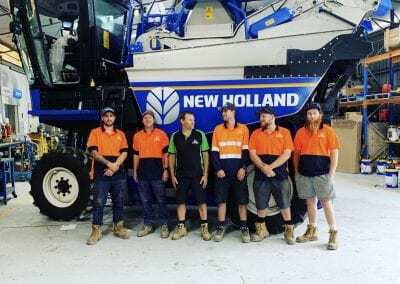 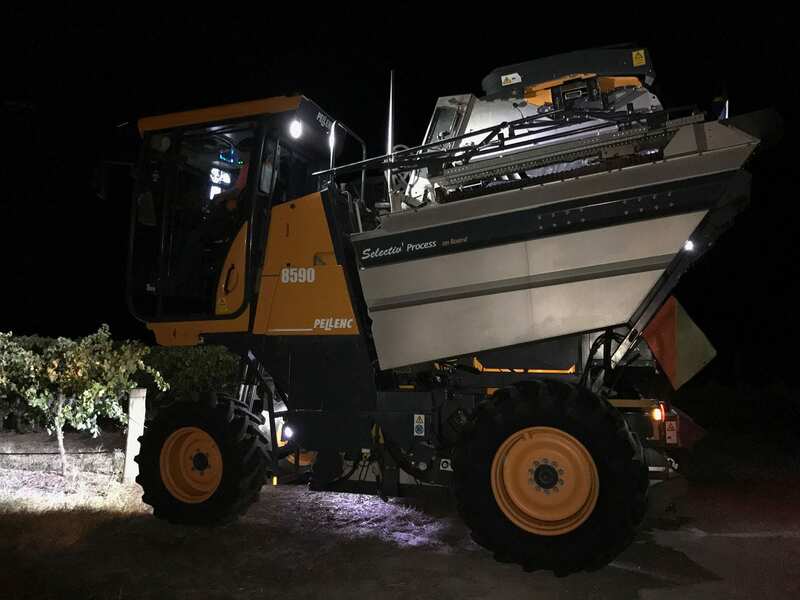 We have our brand new 9090X Braud Extra High Capacity Grape Harvester for the 2019 season. 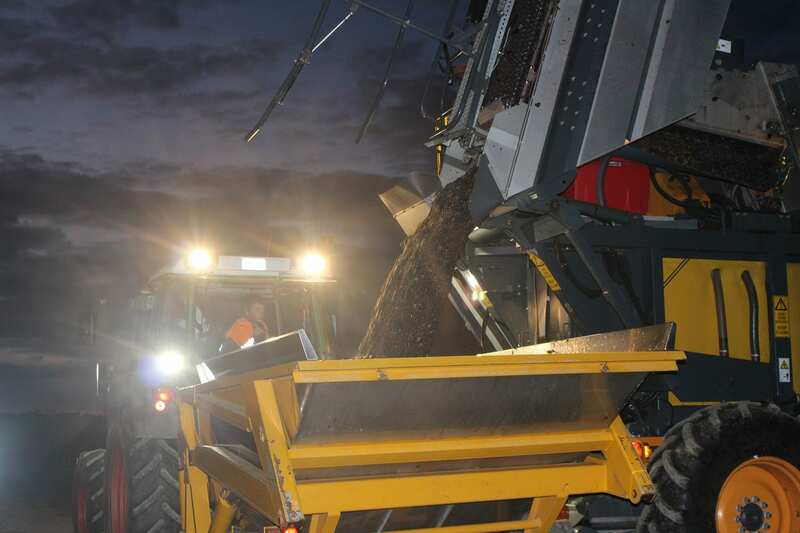 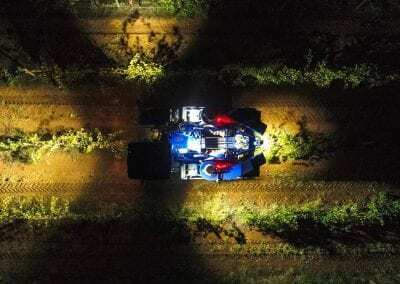 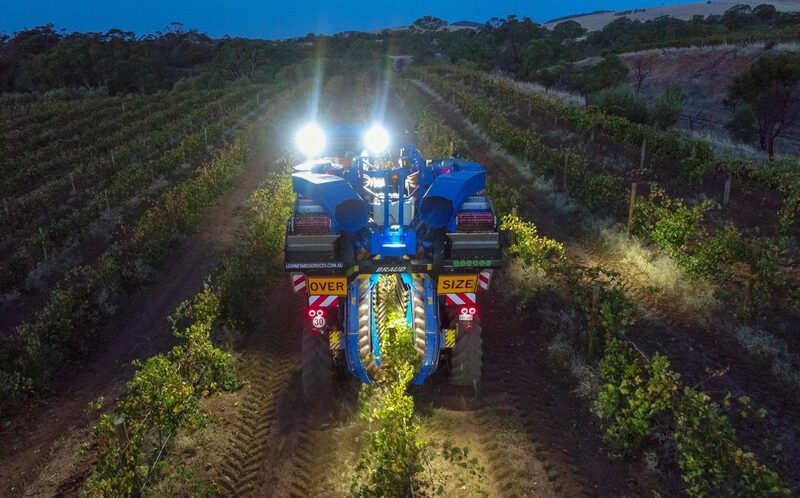 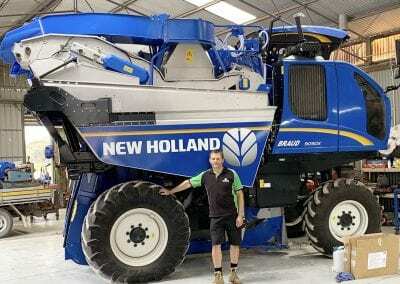 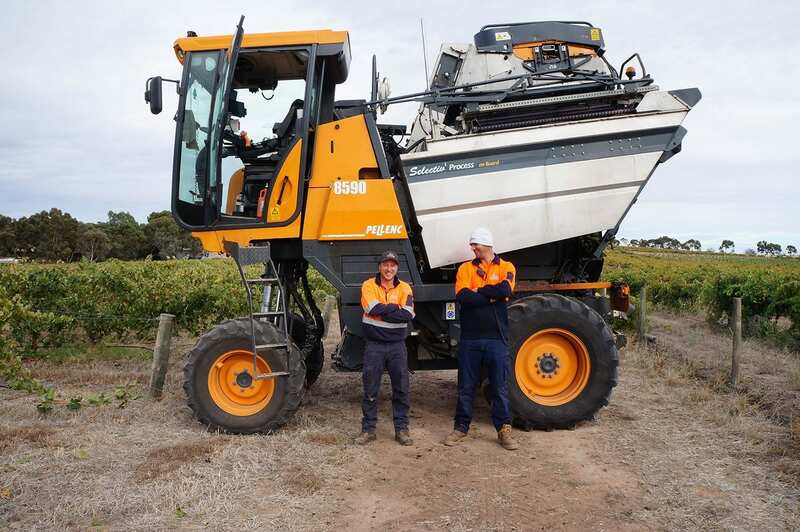 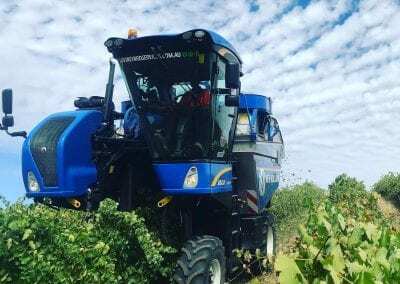 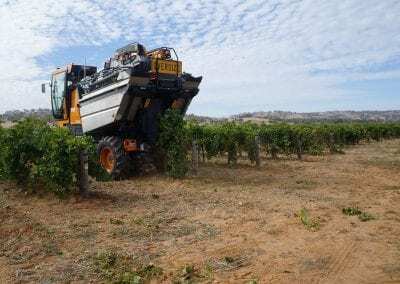 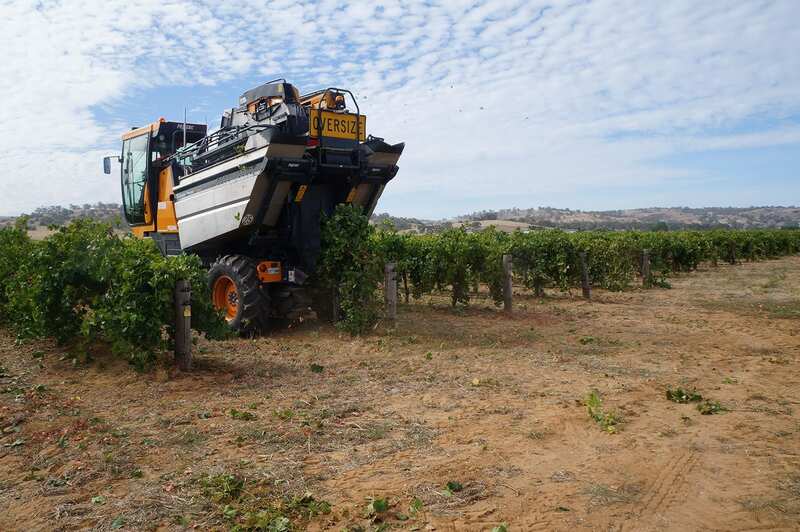 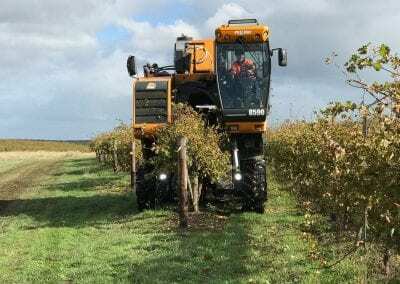 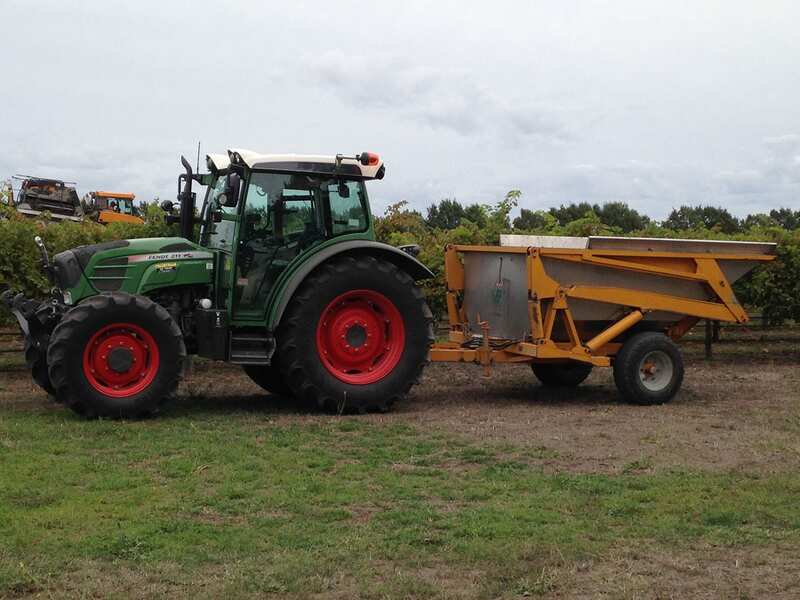 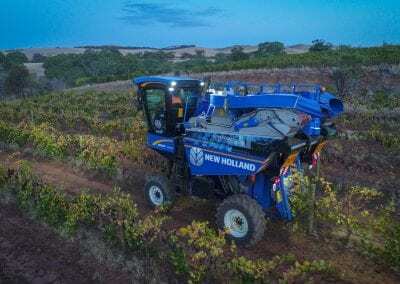 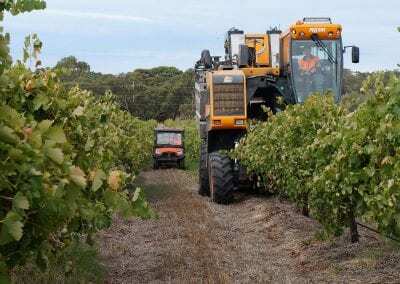 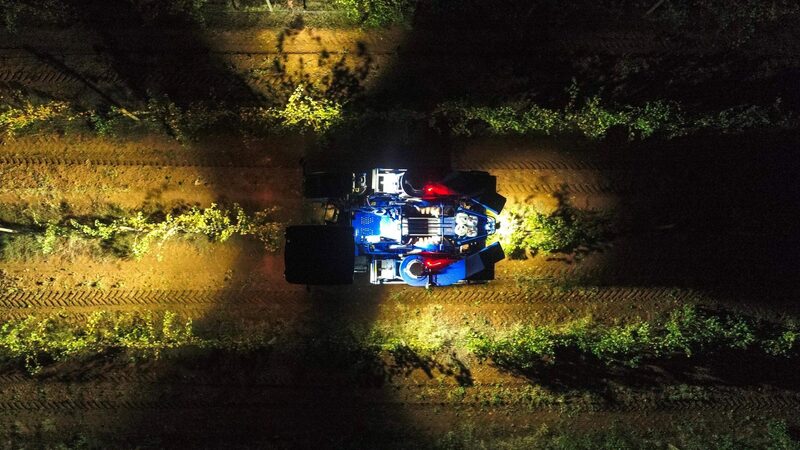 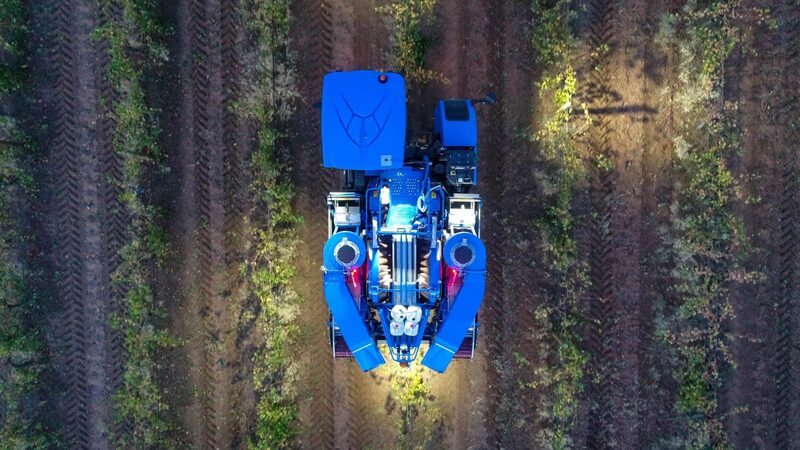 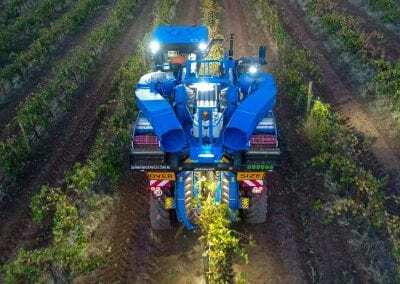 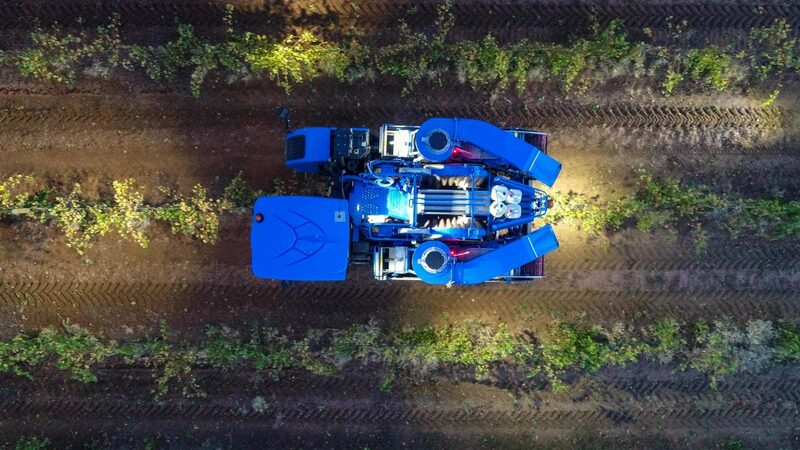 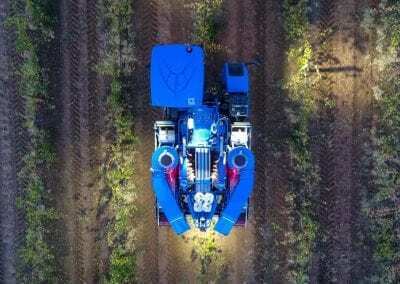 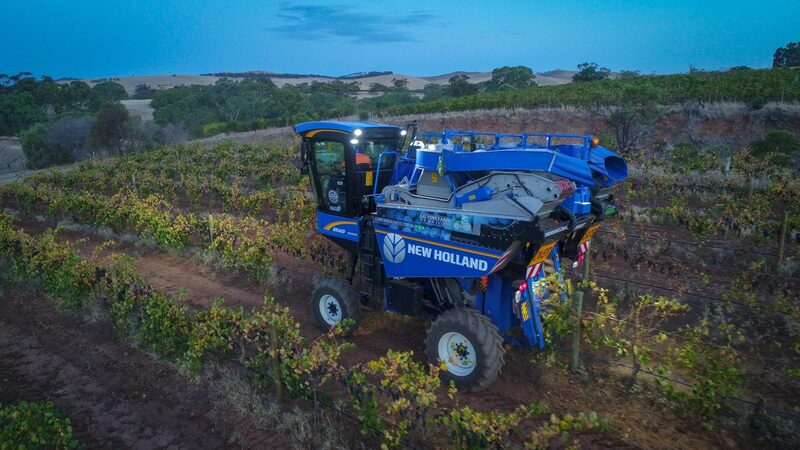 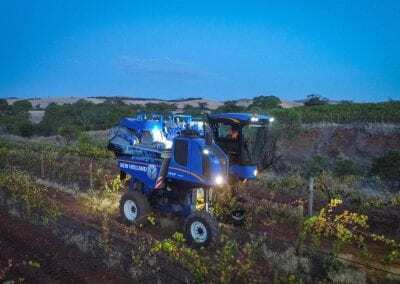 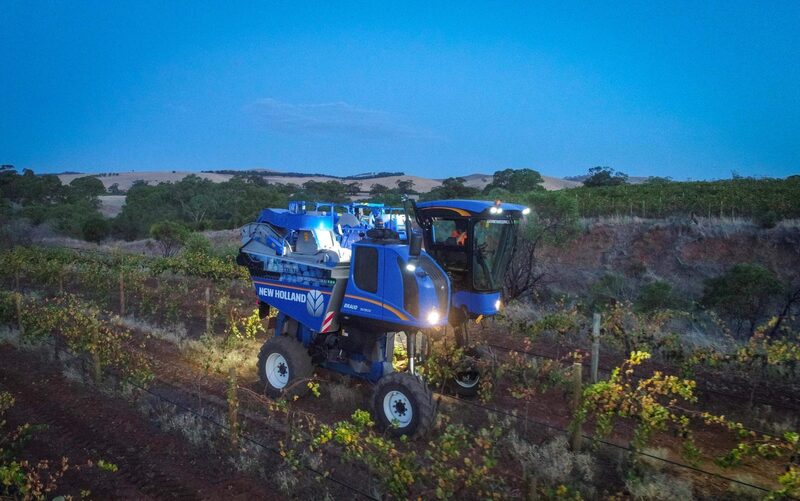 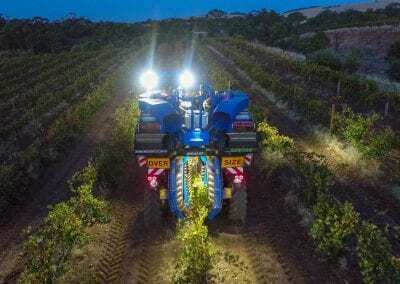 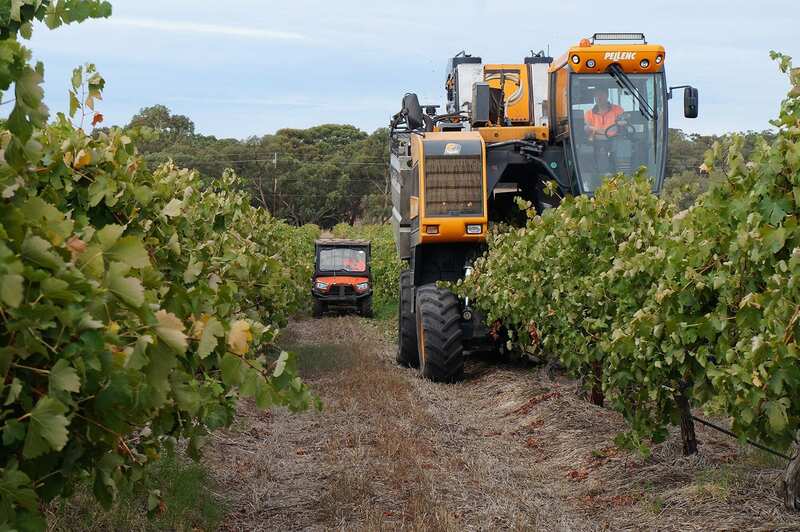 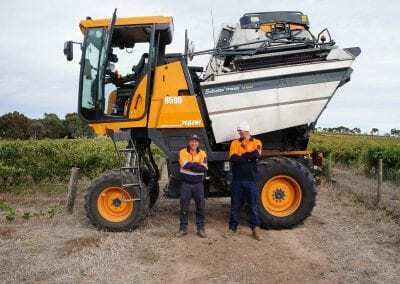 This harvester is the next generation of grape harvesters. 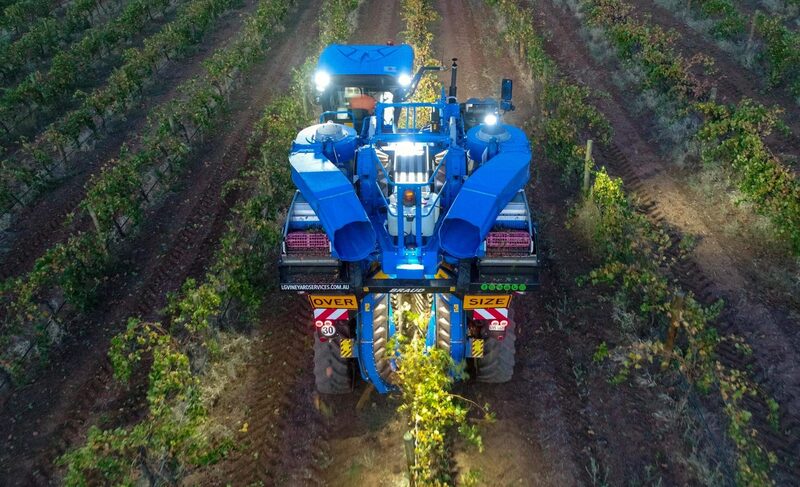 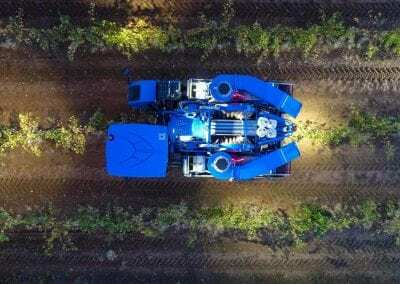 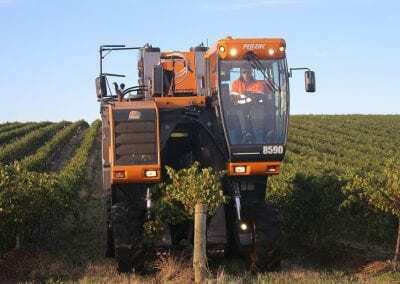 What sets this machine apart from other conventional harvesters, is its ability to sort and de-stem the fruit on board the machine, leaving leaf, stems and wood in the vineyard. 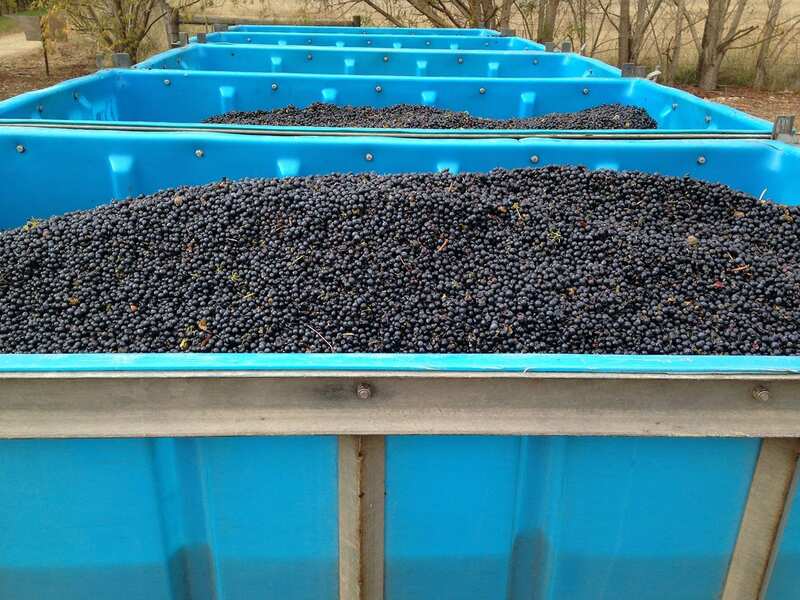 Fruit can then be delivered to the winery as predominantly whole berries. 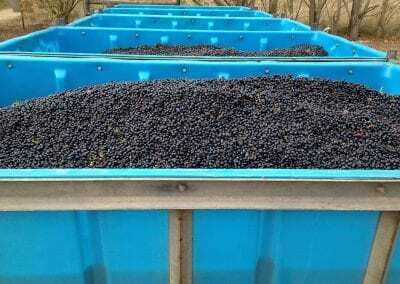 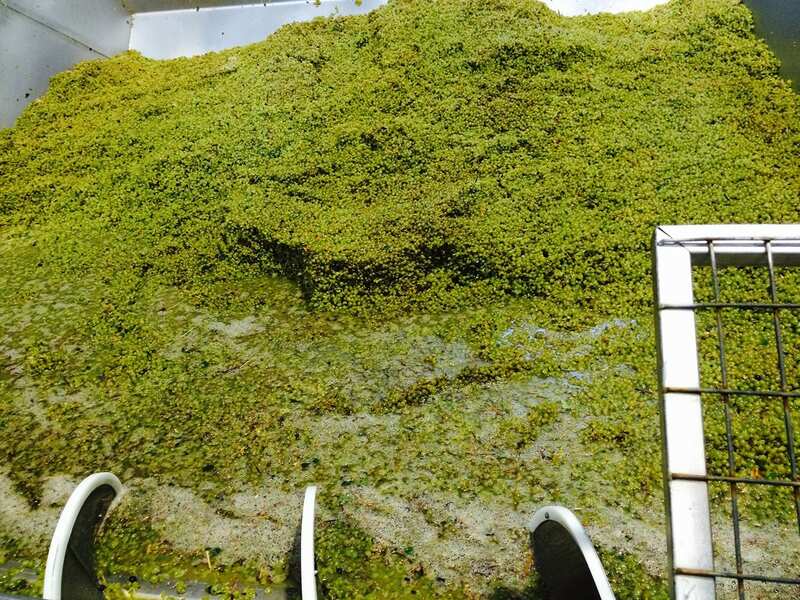 This can reduce winery processing malfunctions due to MOG (Material Other than Grapes) going through the crusher. 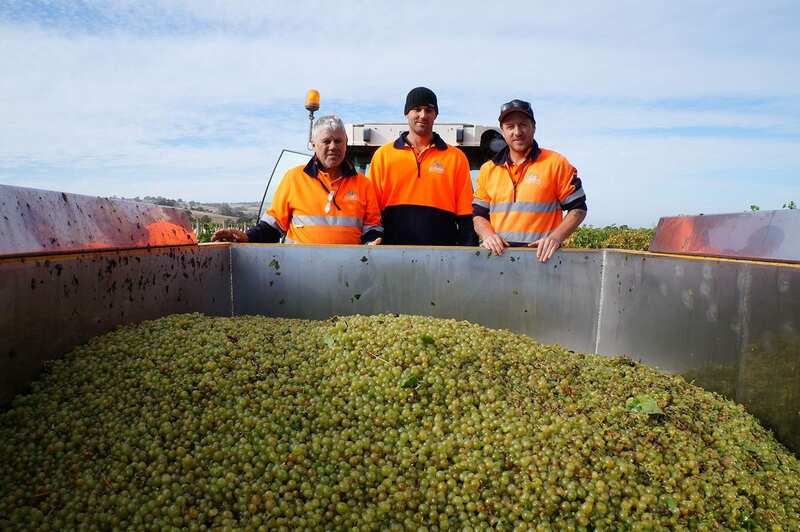 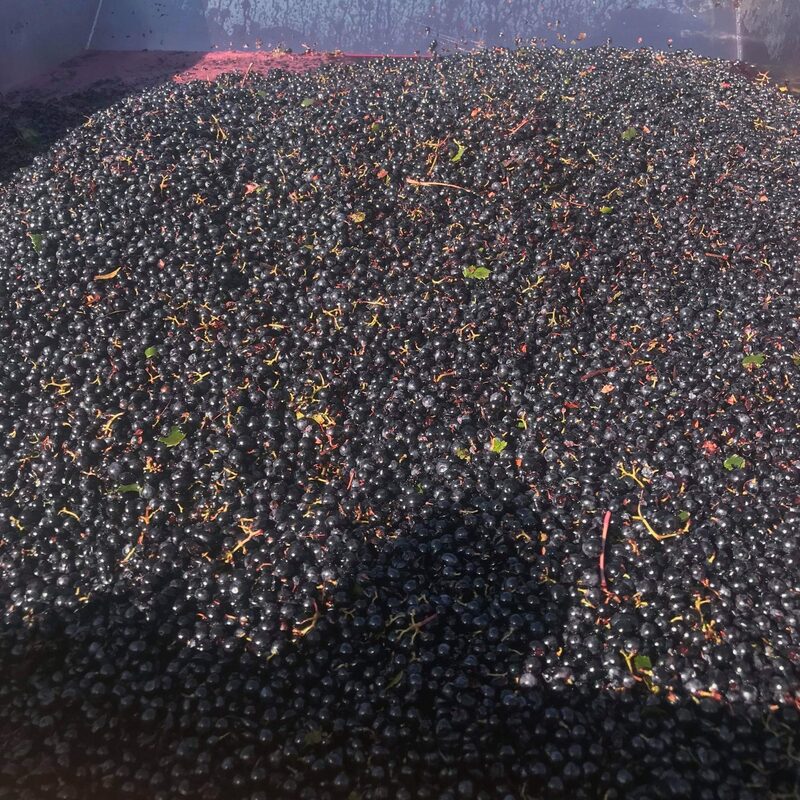 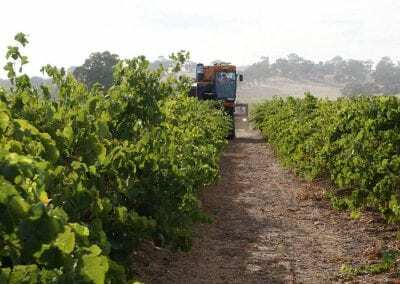 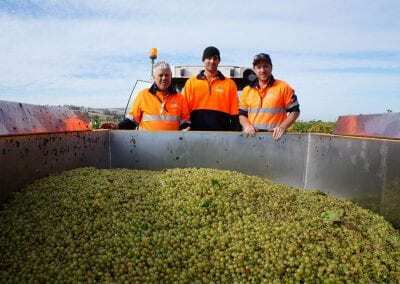 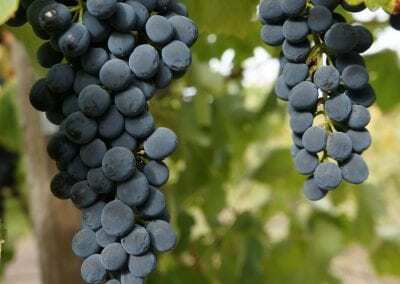 Some wineries are now negotiating higher prices for de-stemmed and sorted fruit, as clean grape samples are easier managed during processing. 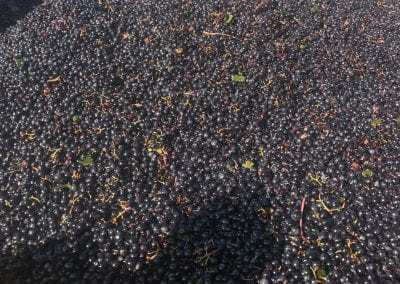 The fruit is clean enough to go straight into the fermenter if desired. Please select the services you are most interested in right now. 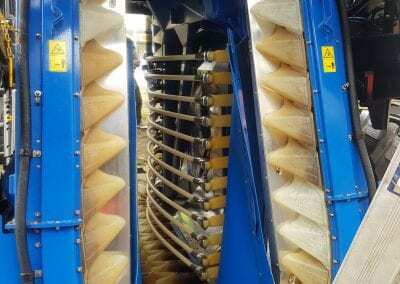 You can select more than one.